Lini at Perbacco in San Francisco, one of the best Italian restaurants in the U.S. Earlier this year, Lini began working with a new California importer who has really expanded the winery’s presence there. 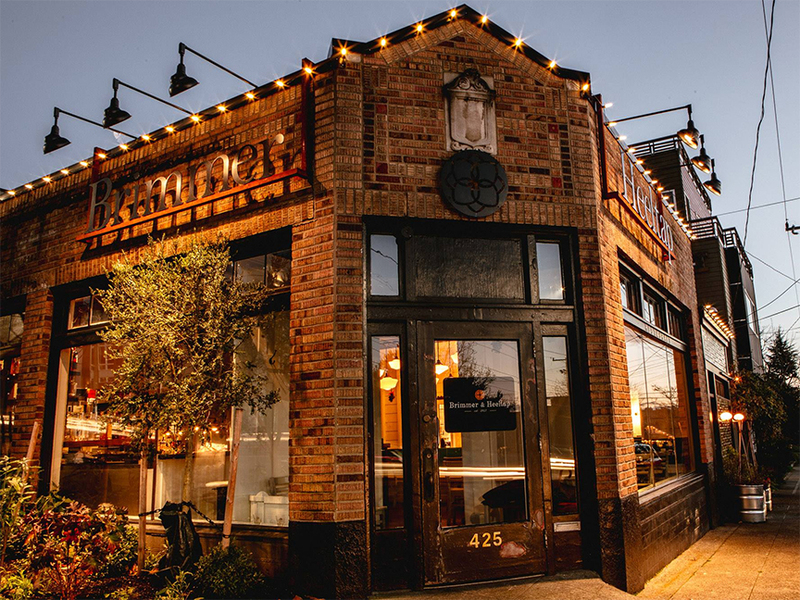 We couldn’t have been more pleased to learn that Lini Lambrusco is now served at Perbacco in San Francisco, where executive chef and co-owner Staffan Terje is putting out some of the best Italian food in the U.S. today. 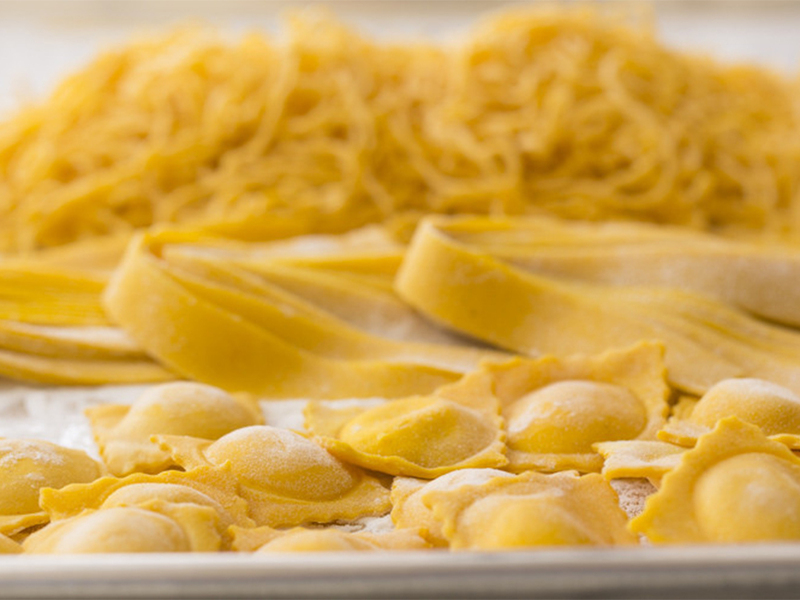 Just look at the hand-rolled pasta in the image above (via the restaurant’s website). Can you think of a better place to drink Lini? 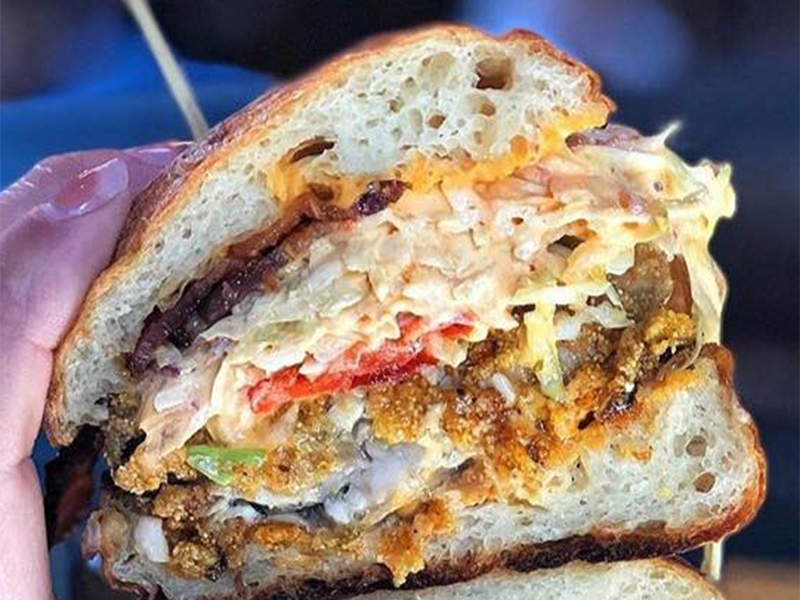 We can’t wait to get out there in the early spring and ORDER EVERYTHING ON THE MENU! Thank you chef Staffan and thank you wine director Umberto Gibin! The work you guys are doing is truly spectacular and we couldn’t be more proud to be part of your program. We just had to share the above photo, snapped recently at the popular Roman restaurant Baccano, not far from the Trevi Fountain. 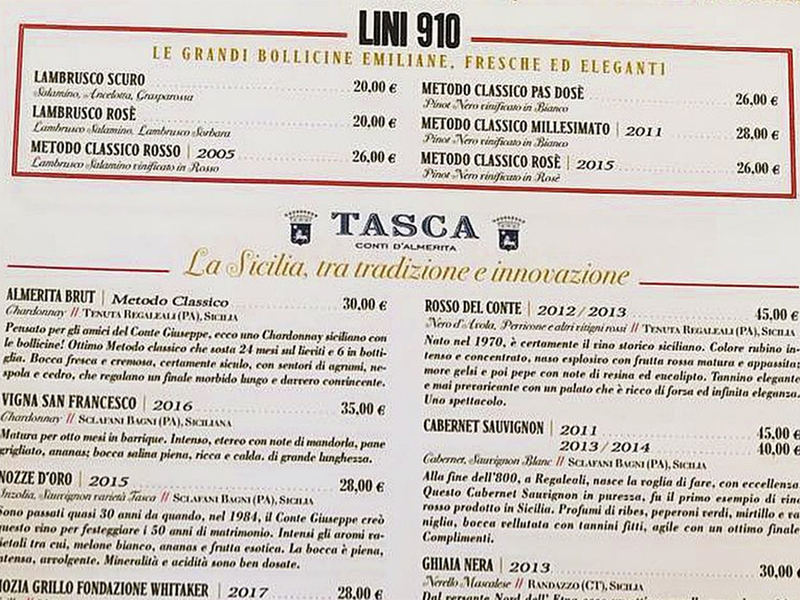 The “Mediterranean bistro” hot spot is currently featuring Lini wines — nearly our entire line of wines! It’s an example of how much Italians — even outside of Emilia — seem to enjoy our Lambrusco. We couldn’t be more thrilled to be featured in such a chic dining destination. Baccano (pronounced bahk-KAHN-oh) means “hullabaloo” in Italian. Could there be a better place for our wines? 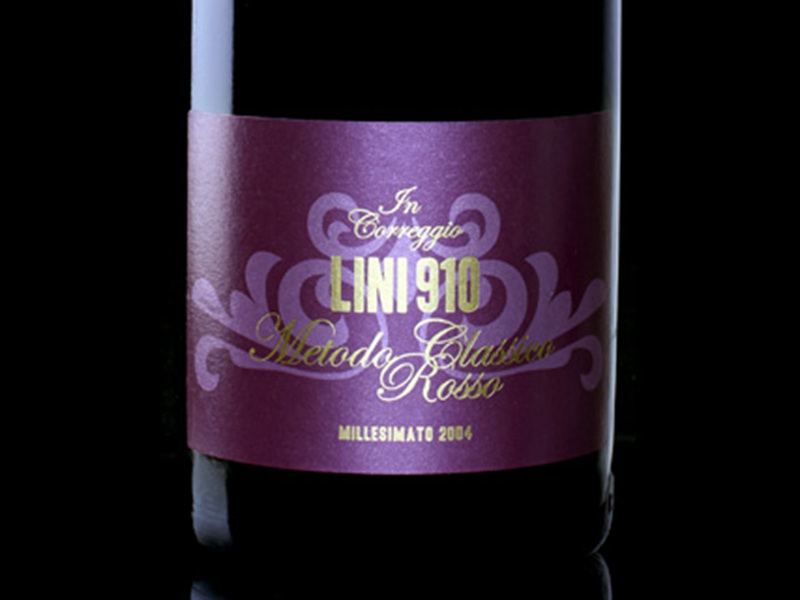 When in Rome… drink Lini Lambrusco!